Another Classic, That Has Been Reborn with My Group Recently During Our Summer Series "SoundTracking" about the Book of Psalms. Each Week We Have Been Doing a Music-Based Game To Start Off Our Sunday Morning. We Did This And It Was Hilarious! 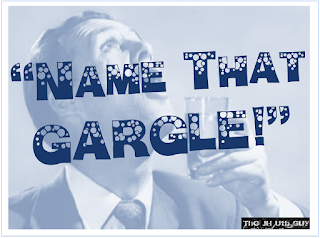 Quick Explanation: Individuals will try to gargle an assigned song, while their team tries to guess what the song is! - When they are ready, hold the mic up to the player. 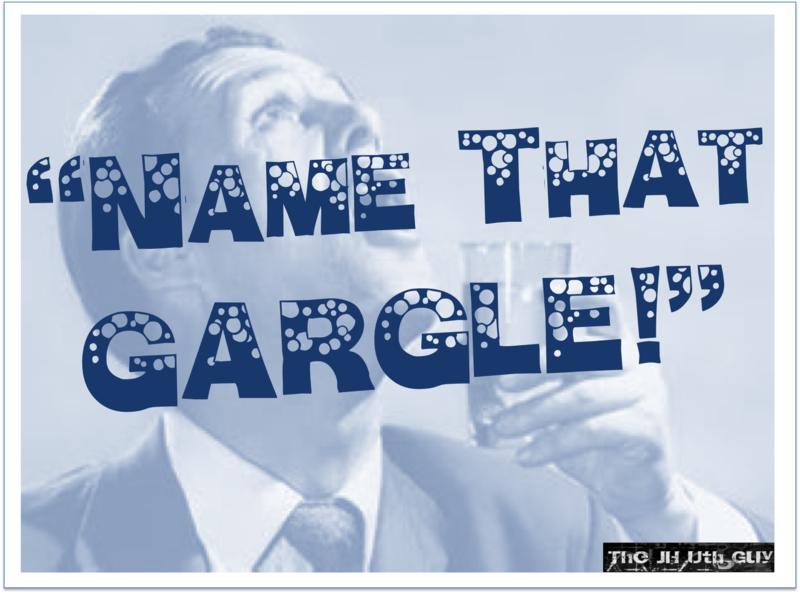 - Give the team 30-60 seconds to guess correctly the "gargle"